Building up a stockpile of milk ensures that you won’t run out when baby has a growth spurt or you have a low production day. Start pumping after the first 3-4 weeks, if possible. 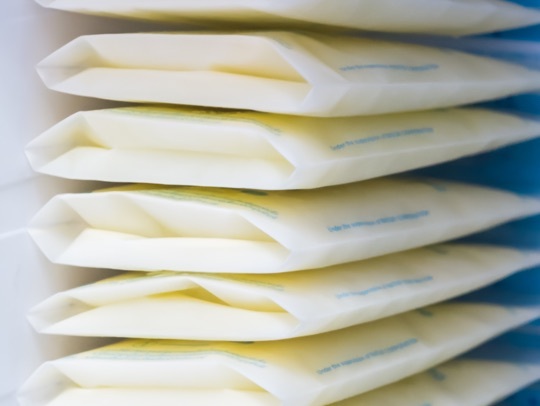 In the early weeks, before your supply has regulated, you will likely have more milk than you need. If you start pumping during this period, you may end up with oversupply. Wait 3-4 weeks if you can. If you must return to work within 3-4 weeks, start pumping sooner. If you know you’ll eventually be returning to work, start pumping then to build up your freezer stash. 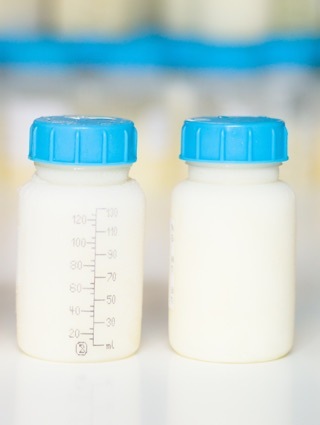 Remember, breastmilk lasts 6-12 months in the freezer. Watch for symptoms of oversupply. If you notice the symptoms after you have been pumping for a while, follow the instructions for decreasing your milk supply a little. If you normally pump for 10 minutes, go for 15 or 20 minutes for several sessions. Even if you don’t see more milk right away, the extra time will stimulate your breasts to increase production. Add in another pumping session, either right before you go to bed or first thing when you wake up. Your body needs rest to make milk. As much as possible, make sure you are getting a good night’s rest and napping on the weekends. Many moms find their baby is able to eat much more than they are able to pump. 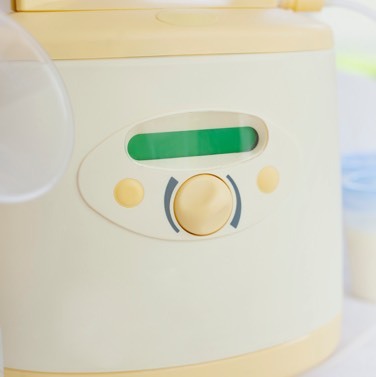 Frequently, pumping is just not as efficient as baby eating. 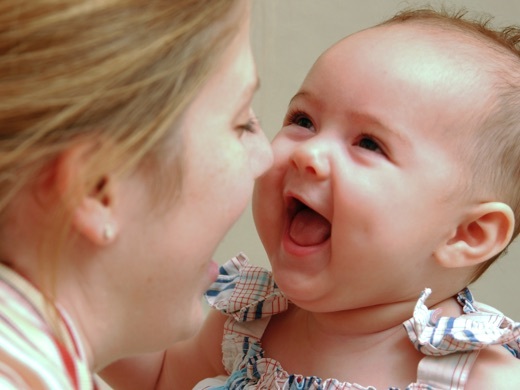 The more you can do to plan and prepare for your maternity leave, the better off you'll be.